In 1990 I had an opportunity to investigate this very possibility at the most likely source, that is, Television New Zealand ("TVNZ"), successor to the New Zealand Broadcasting Corporation. 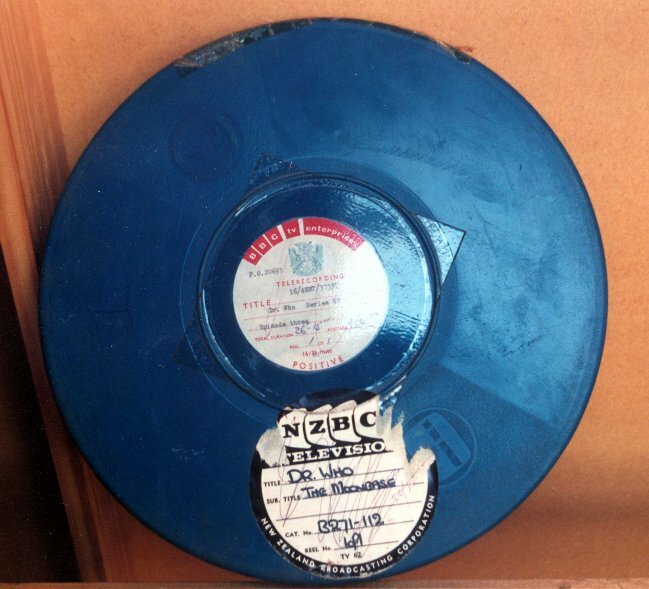 This is something I had wanted to do ever since discovering in 1985 that TVNZ still held a lot of 16mm films of television programmes that had screened in the 1960s and 1970s. However, as I was to discover, a direct approach, such as a letter or a telephone call or even a visit to TVNZ generally elicited the response that they held no such material. It was several years later, when writing an article for Salient, Victoria University's student newspaper, on TVNZ's production library of its own programmes that I first saw this stock of films for myself. While looking through the main vault storage area I noticed (it was difficult to miss) a large amount of material that, I was told, didn't belong to TVNZ. When I asked about it I was informed that these were overseas programmes, mainly black and white, from the 1960s and early 1970s that for one reason or another were still being stored on behalf of overseas distributors. However, my guide was not particularly interested in these programmes since they were the responsibility of another department at TVNZ (the Production Library was only concerned with TVNZ's own productions). His intriguing comment that "that is where all your Hancock's and your Doctor Who's are... for all I know", was therefore of less interest than had it come from someone who actually knew what was there - although my heart did miss a beat when he said it! I did not really expect to find any missing Doctor Who, but of course I hoped I might. I was therefore surprised and excited when I pulled out a film can labeled "Dr Who, Assassin at Pekin" [sic] (Marco Polo Episode 7) and then shortly after another one, labeled "The Moonbase - Episode 3". Unfortunately, the contents of the cans did not match the labels, which was a huge disappointment, as you can imagine! 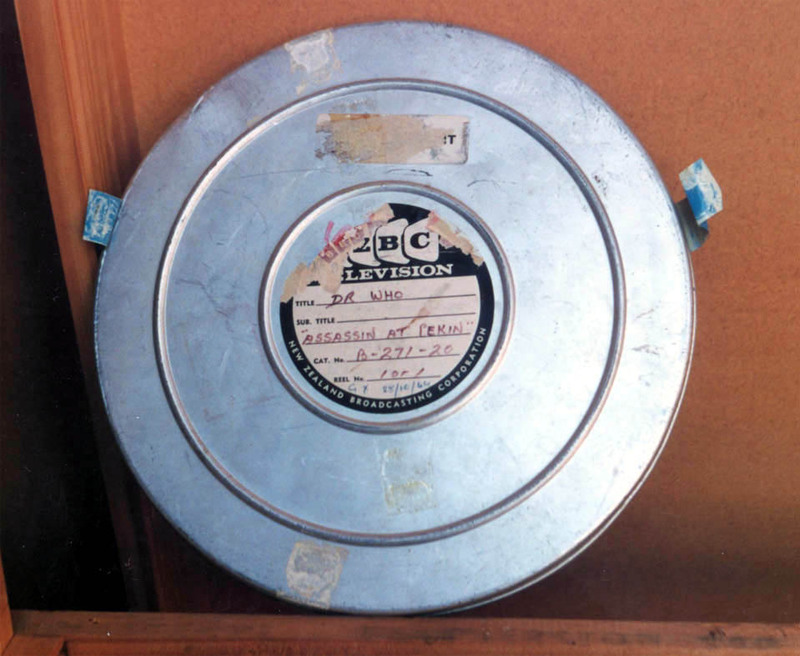 Ironically, the film in the "Assassin" can was a New Zealand film wanted by TVNZ for their archive. According to the people I spoke with, the episodes were almost certainly destroyed (presumably on the instruction of the BBC) with the film cans simply being reused. A much smaller possibility was that they were miss-filed in the wrong cans. The programme traffic records that I was allowed to access around two years later (in 1991) - again after many patient requests - indicated that at least some episodes of Marco Polo were sent to Iran (apparently episodes 1- 2, although it is difficult to imagine why a television station would not purchase a complete story from a single source). 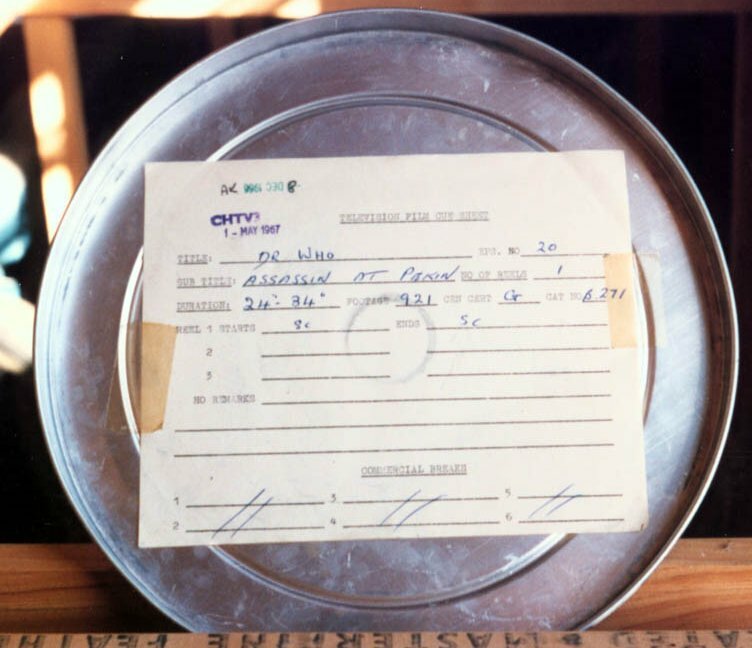 The handwritten documentation for The Moonbase isn't totally clear, but suggests the story went into storage following its screening. This item appeared in TSV 22 (April 1991).